After the expulsion of the Turks, in 1718, the Austrian government of Timisoara ordered to be built in New Palanca (neighborhood known today as Fabric), first brewery in the present territory of Romania. It wasn't an accident, but came from the need to meet the needs of Austrian troops and from the dearth of drinking water. Under military administration, the brewery was operated in the early years by the soldiers of a cavalry regiment and produced a rough and dense beer. In 1727, the factory is leased to a private company headed by Philip Bauer, thus creating the first joint stock company in Banat. 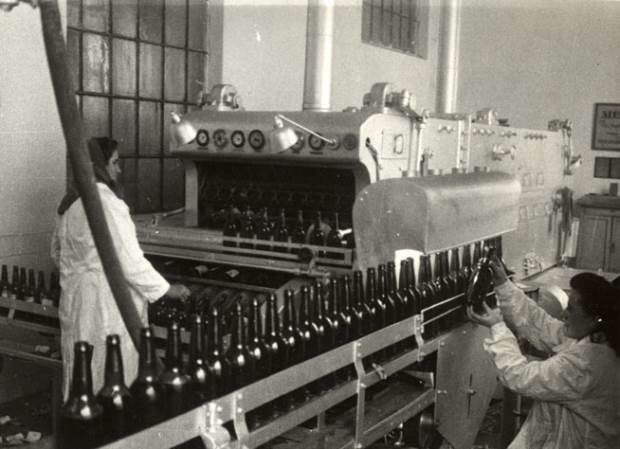 The brewery remains a constant source of revenue for local government until 1779 when, after the declaration of Timisoara as free royal city, the brewery goes back to the city administration. Even from its beginnings, in 1750, beer quality was tested by administration employees, known as „beer tasters”. 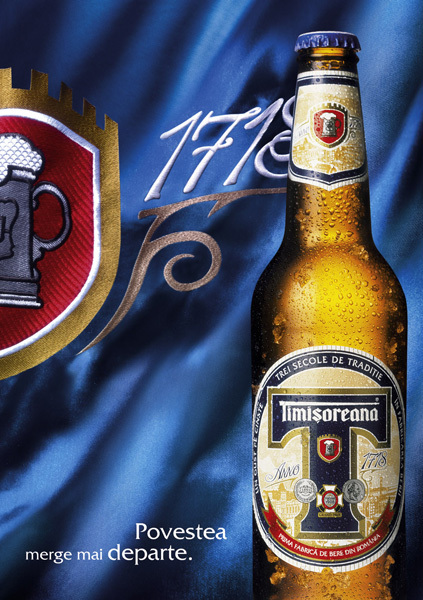 The beer made in Timisoara started to be appreciated, being granted with awards for its quality, including the bronze medal at the General Exhibition in Budapest in 1855, the bronze medal at the agro-industrial exhibition in Arad in 1890, silver medal in 1891 also in Arad, and the Grand Prix distinction at the housekeeping and culinary arts exhibition in Timisoara in 1908. In 1890, the factory was nearly destroyed by a fire, but it meant a step towards revamping, a process that continued in the early twentieth century. The crowning of these efforts was made in the 20s, when Timişoreana became the official supplier of the Royal House of Romania. 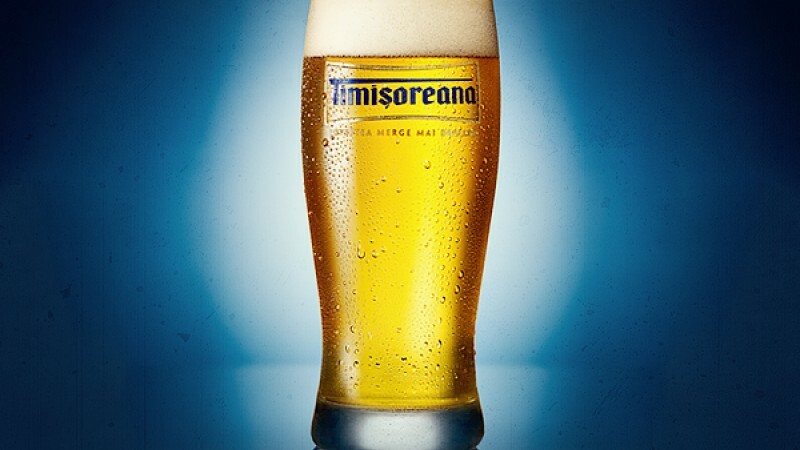 Timişoreana clearly dominated the beer production throughout the interwar period - 100,000 hl/year and in the war years, due to high demand for beer, it reached 148,000 hl/year.